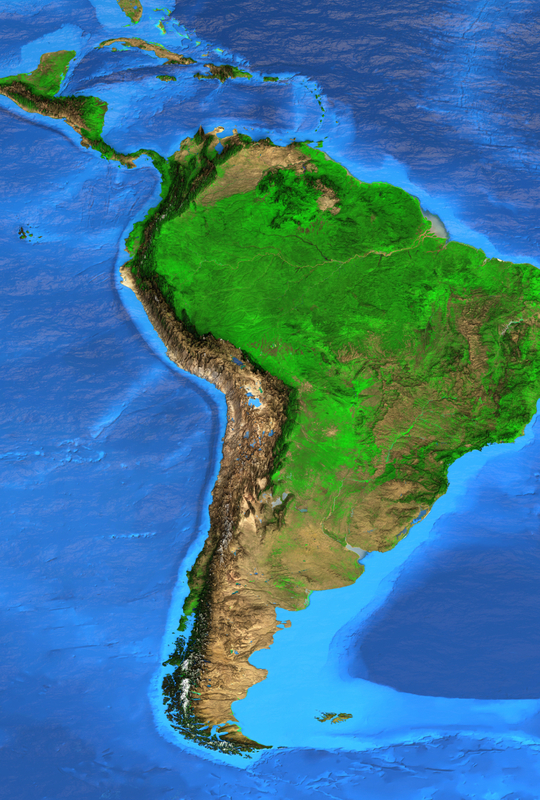 Since 2003, ABG handles the prosecution of our clients’ IP portfolios in Latin America. The experience we have gained during these years has allowed us to acquire a deep knowledge and understanding of each of the countries’ local laws and requirements. We make use of said experience, and also of the fact that we share Spanish as a common language, to the benefit of our clients by advising them on the best strategy taking into account the peculiarities of each of the countries. We can be your one contact point in the region and assist you at every stage, from filing and prosecution of applications, to drafting responses to official actions, oppositions and, pre-contentious matters. Our legal team can also coordinate international litigations in the region. At ABG we are committed to offering high quality services, total transparency and, full reliability.